This is the place you want to go if you want to see what is going on in Springfield. Includes CAPS investigation events and Springfield Ghost Walk information. Garret Moffet offers a variety of tours of downtown Springfield including the ever popular Ghost Walks in the fall. Garret and his guides are knowledgeable and entertaining. Midwest Hauntings is a web based show that follows the cases of Indiana Society of Parnormal Investigators. The show is produced by Homefront Entertainment. 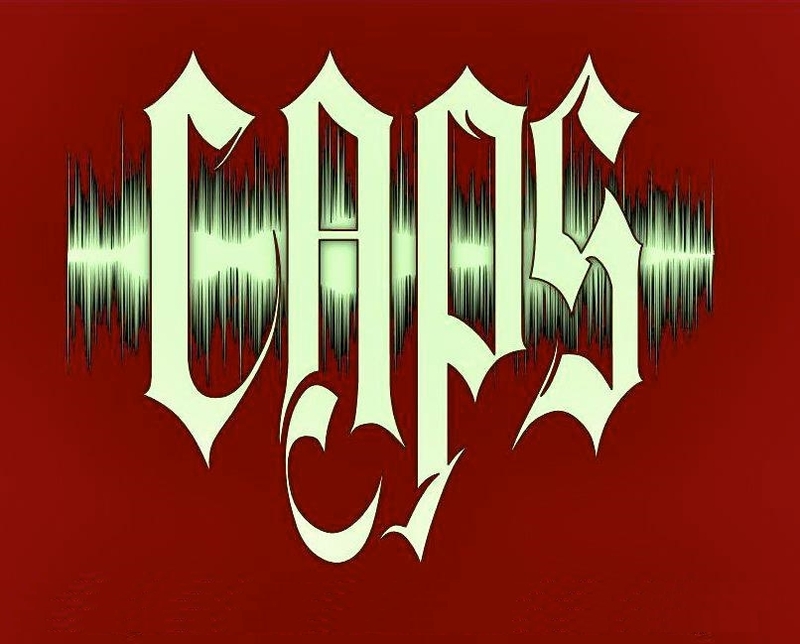 CAPS was honored to work with ISOPI on an episode and they are true professionals. Join hosts John Winterbauer and Adam White for an intriguing tour of Decatur's most haunted locations. Loren Hamilton has many locations available for the public to investigate. Help save this historic Central Illinois Gem!!! This paranormal group has a great pedigree, and a website well worth checking out! Wonderful people also! Check out Bobbi and company as they present the history and hauntings of some amazing locations including the Virgil Hickox House! This is a large directory of paranormal groups, their services, contact information etc.